Estate planning is the penultimate form of ensuring peace of mind for you and your family. Whether it is inheritance distribution/protection, healthcare treatment, care for minor children—and much more—it is never too early to start preparing for the future. My duty is to help guide you through the steps that will achieve that security based on your personal circumstances. 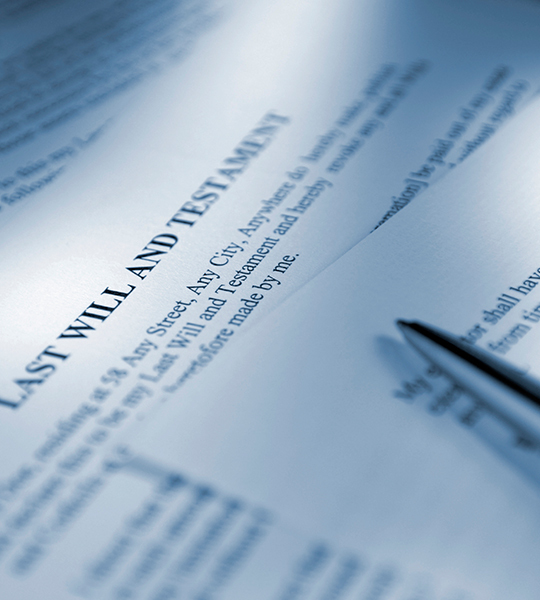 Are you interested in fortifying your personal estate in order to avoid the potential pitfalls and public exposure of probate? Do you want to ensure that your family member with a disability receives proper care? Perhaps you are looking to secure long-term care for an elderly parent. I can help by explaining options and informing you about your rights for all of the above, and much more.